Taking this into consideration, the form and location of a staircase within a period property or historic building can provide essential information in providing a realistic date of the buildings’ age. While some design choices can be associated with certain points in history, some staircases within historic properties can also be indicative to particular social statuses, helping us to understand the ways in which the building was used or occupied. 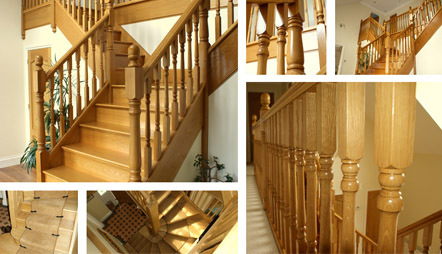 Furthermore, the methods by which a staircase is constructed may also demonstrate methods of craftsmanship and joinery of bygone years.